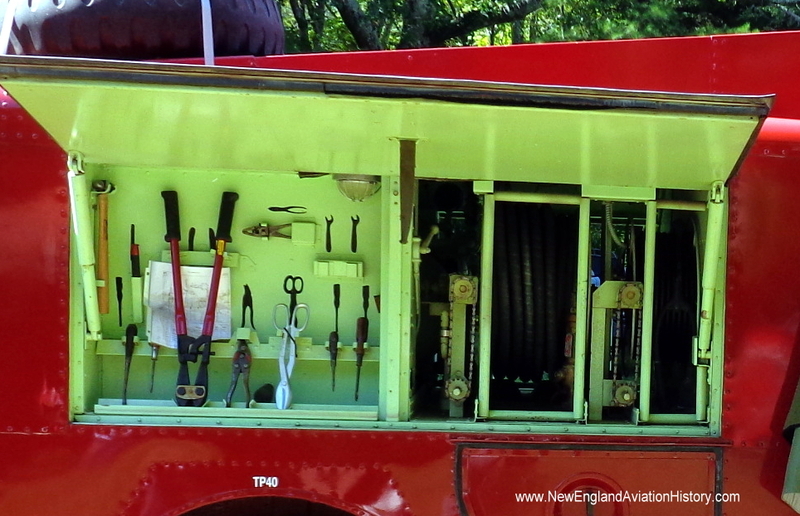 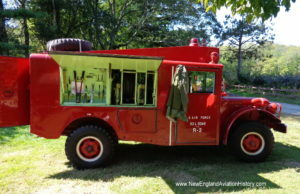 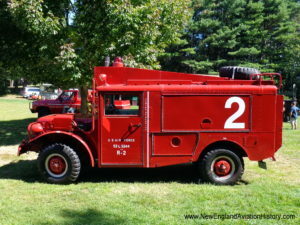 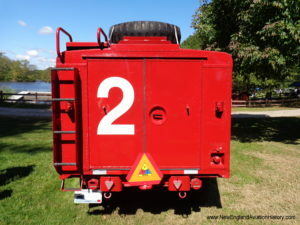 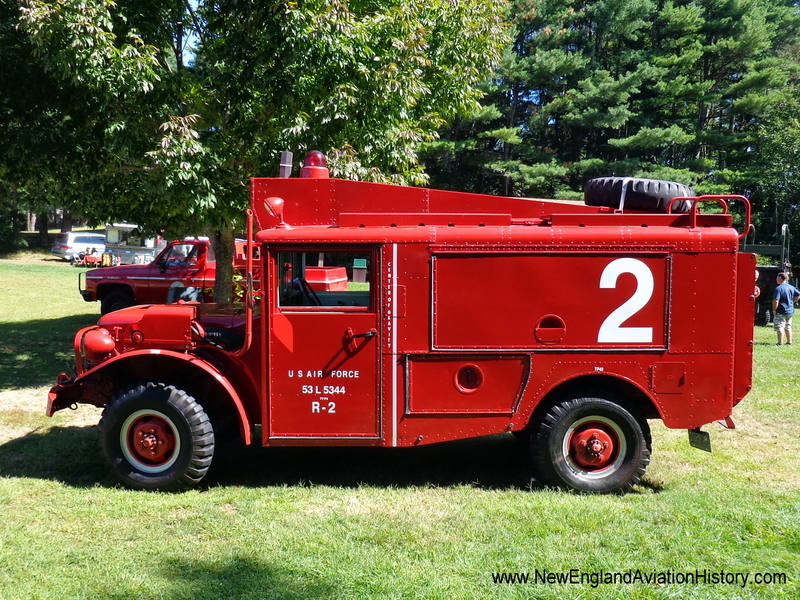 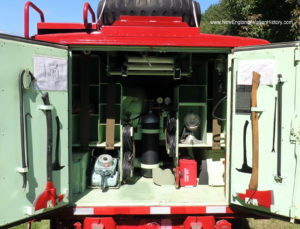 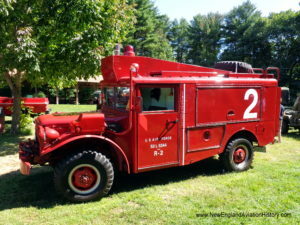 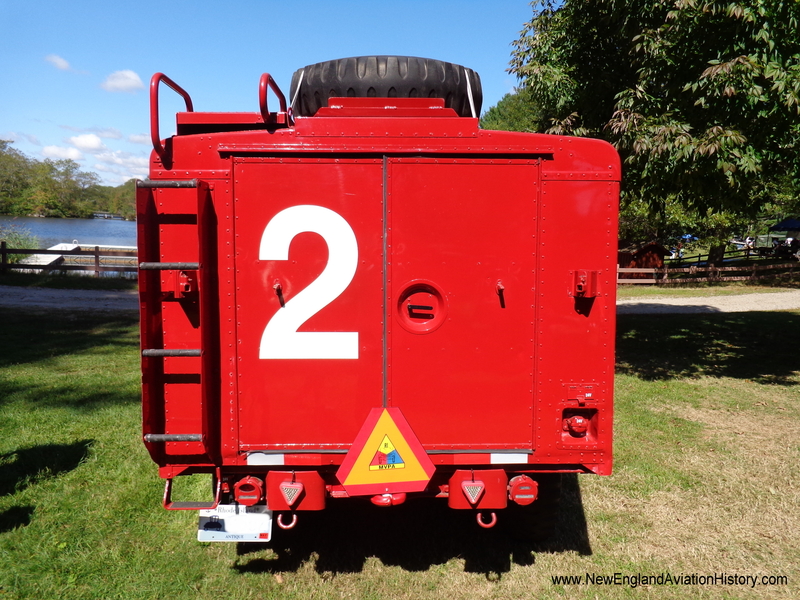 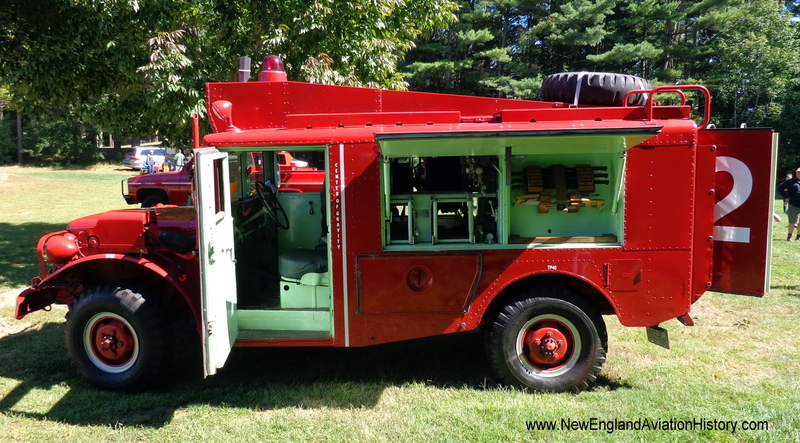 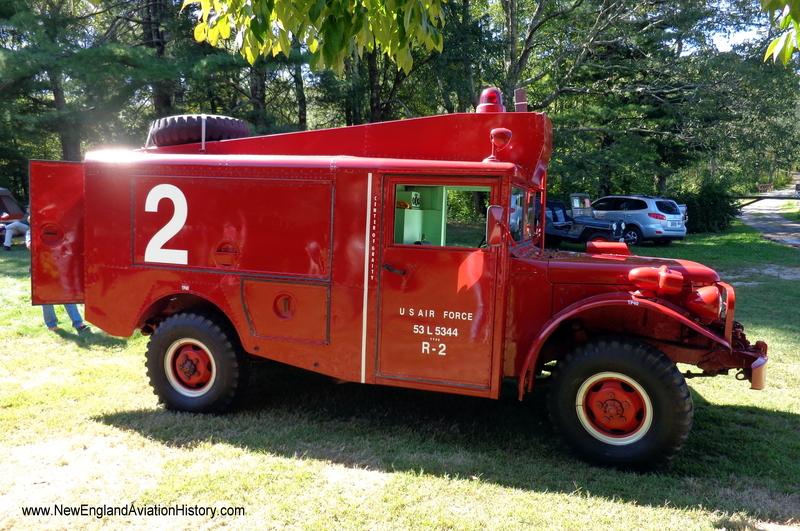 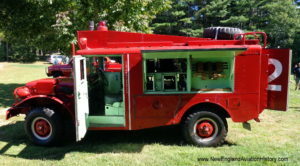 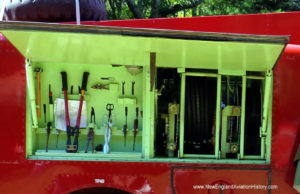 The following photos were taken at an antique military vehicle show held in Exeter, Rhode Island, sponsored by the Rhode Island Military Vehicle Collectors Club. 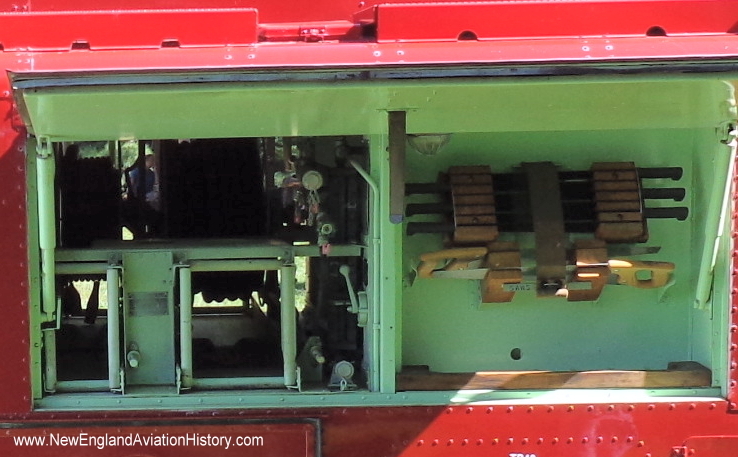 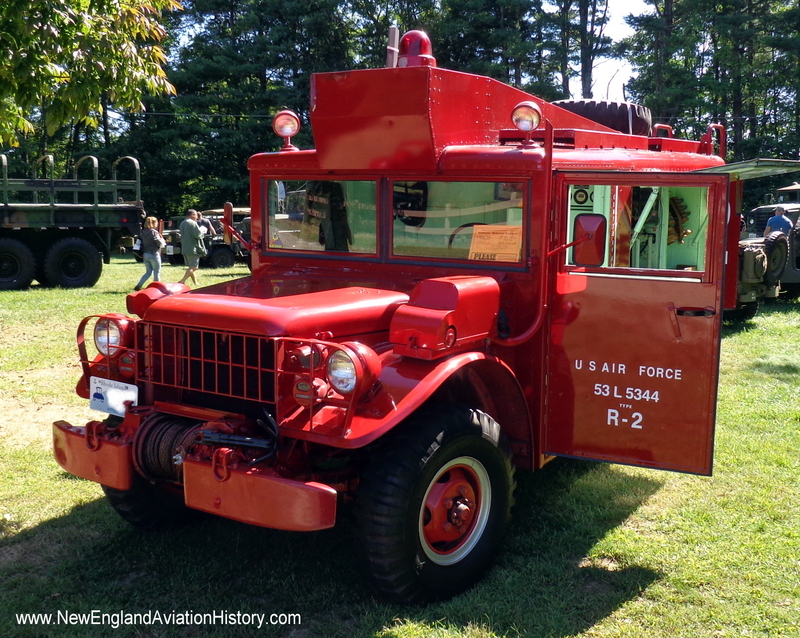 These photos show a fully restored 1953 Dodge, U.S. Air Force, R-2 crash-rescue truck. 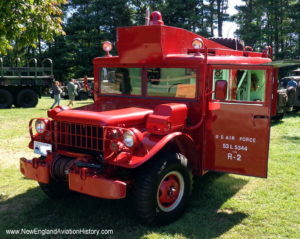 These trucks were specifically designed to respond to aviation accidents and were used extensively by the military at air bases throughout the country.